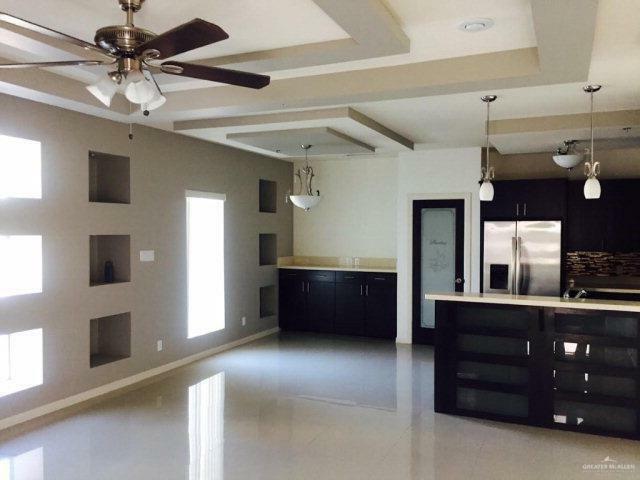 ULTRA MODERN & BEAUTIFUL 4-PLEX FOR SALE IN MC ALLEN TX! BUILT in 2017 & Featuring 4 Units each, with 2-Stories, approx. 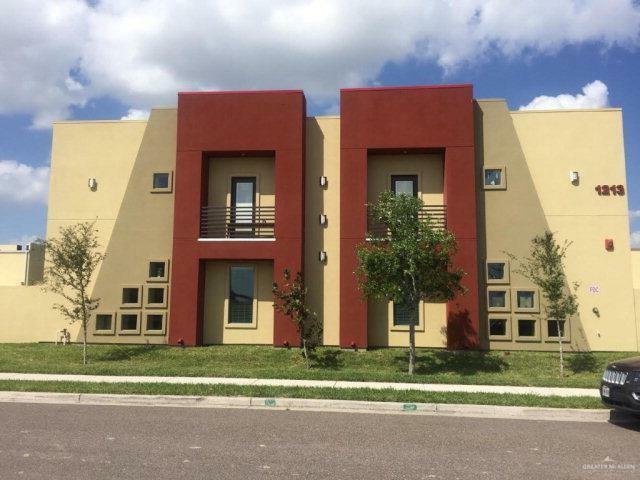 1,200 sq-ft Living Area with 2 Bedrooms, 2 1/2 Baths & 2 Covered Parking Spaces per Unit! 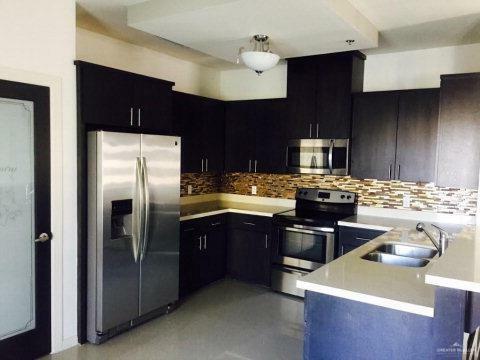 All 4 Units have Stainless Steel Stoves,Refrigerators, Micro-Wave/Hoods & also equipped with Washers & Dryers.All Kitchens & Bathrooms have granite counter tops with custom Ash Cabinets & Glass back splashes.All units are completely Leased & have Cash Flow! This Gated Subdivision also has a Community Pool & 1/2 Court Basketball Space with Picnic Tables.